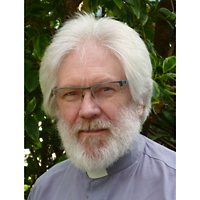 “As a priest in my early twenties I became acquainted with death and dying in a way that puzzled and unsettled my friends. When most were starting out on their careers in diverse fields of endeavour we would meet to catch up. My stories of the work I was called to tended to be a conversation stopper. It was hard to convey the growing sense of deep privilege I was experiencing. It was hard to share the deep intimacy and grace that my role drew me into. And in most cases it was inappropriate to do so anyway. One of the consequences of my comparative youth was that I found myself increasingly asked to lead funerals for children and young people. Few things stretched me more or left me feeling more impotent, and yet few aspects of my ministry were more fulfilling. 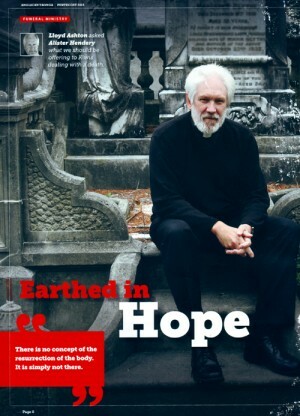 A key aspect of this work of a priest, for me at least, was a journey deep into my own self awareness which forced me to face my own mortality very early in my life. Far from being a sad and melancholy experience I found a deep and unshakeable joy through my encounter with so many families who were grieving the loss of someone they loved. I discovered, time and again, the abiding presence of God. While, more often than not, it was inappropriate for me to give explicit voice to this, I was frequently aware that those I was with had a profound sense of that presence too. Alister Hendery is offering us a great gift in this beautiful, resource-filled and comprehensive book. 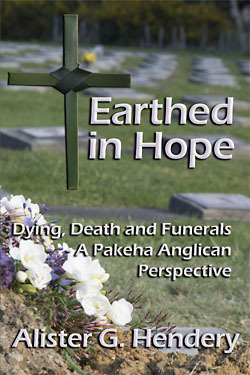 He has aimed to assist those within Tikanga Pakeha of the Anglican Church in Aotearoa, New Zealand to undertake ministry with the dying and the bereaved with creativity and sensitivity. This book certainly achieves that goal. But it offers much, much more than that and I hope it will find a significantly wider audience. 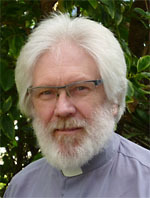 In simple and unassuming style Alister provides not only a comprehensive resource, but a wise, insightful and at times challenging guide across the uniquely privileged landscape the pastor is called to traverse.